We know the biggest influence in a child's life is his or her parents. So, if you want to influence children, then you must influence their parents. The good news is this. 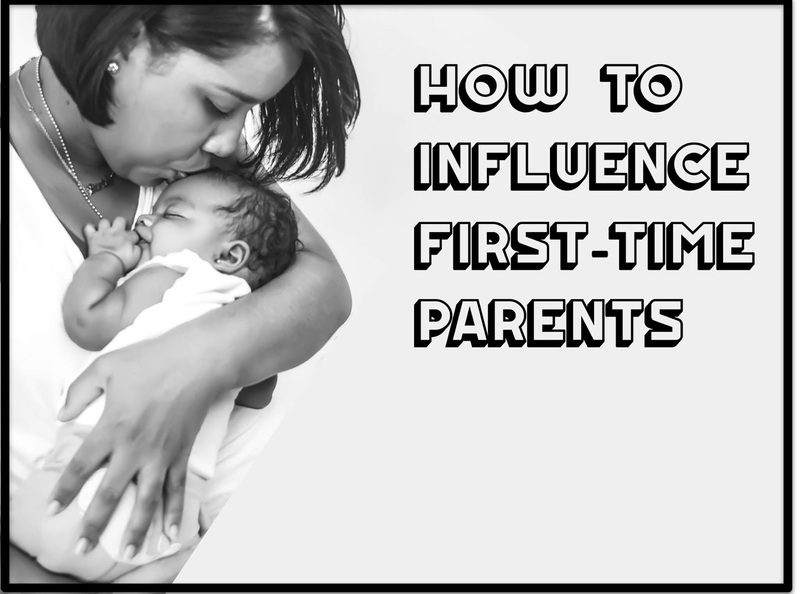 When a couple has a new baby, especially when it's their first baby, they are open to input and advice. Many young mothers turn to the internet for knowledge about things like teething, feeding, which car seat is the best, what brand of diapers to use, etc. Yes, they ask their parents some questions. But that is usually not their first go to source. They have spent much of their life growing up searching the web for information. So it's natural that they would head to the web for parenting need-to-knows. But when they want spiritual advice as parents, they turn to the church. That's you! It's important to have a clear strategy and plan to equip young parents. And I have found that the best way to speak into new parents' lives is when they are dedicating their child. This can be done by having a class that all parents must go through before they dedicate their child. 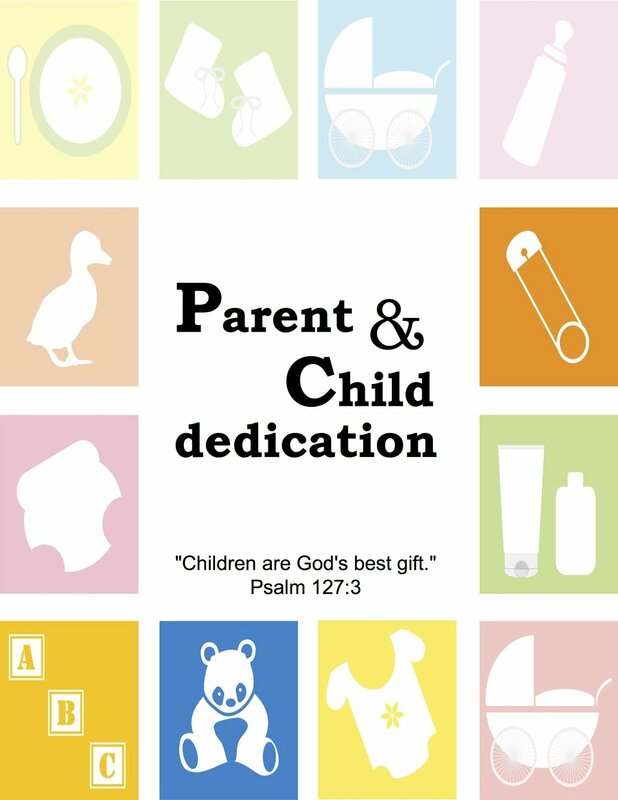 You can use the class not only to explain what the dedication means, but also to share with parents how they can be the spiritual leader for their child. What a great opportunity to talk with parents about church attendance, having devotions with their child, spiritual traditions they can start, how to pray with and for their child, etc. I have created a proven resource you can use for this. It's called the Parent & Child Dedication Class. If you don't presently have a class that you take new parents through or if you'd like to update what you're currently teaching, then this is the class for you. It's crucial that you speak into the lives of young parents. By doing this, you can help them prioritize their lives and have a Christ-centered approach to parenting. You can see samples of the class and get more details at this link.